Every living being has it's own electromagnetic field. From the earth which protects us from space radiation and charged particles emitted by the sun, to the blood cell. 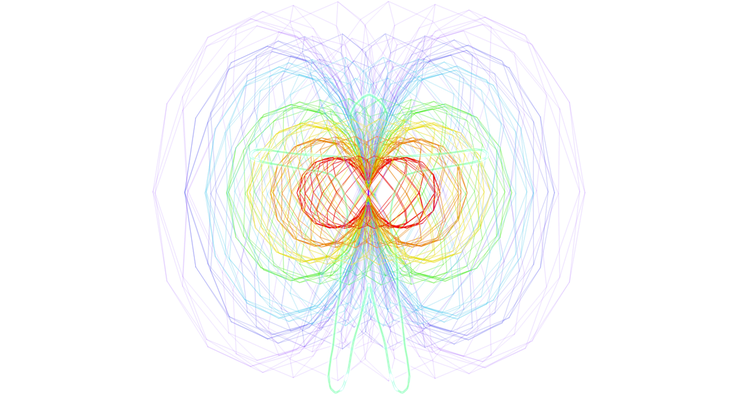 The torus field works for humans like a protective shield, that is guarding us from negative influences. Our fields center is located at the fifth heart ventricle. This magnetic field can be intensified, like every other magnetic field, through a stronger one which is emitted by another body, or additionally by chanting a special sequence of vowels. In the Japanese Aikido there is an old tradition to get in tune with the universe or the 'Creation'. These tradition are the so called 'Kototama Chants', which sounds are resonating in the exact same frequency as our 5th heart ventricle. Combined and translated version of this source.